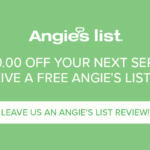 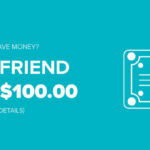 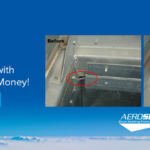 Review us and receive 10% off any future clean and check, service repair, or new maintenance agreement! 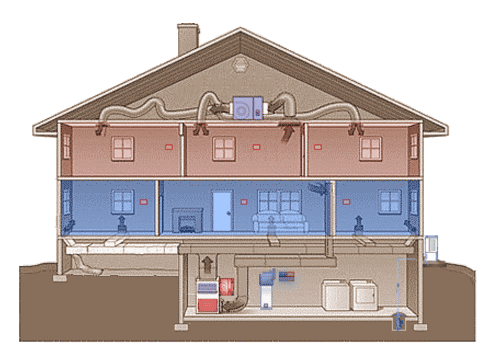 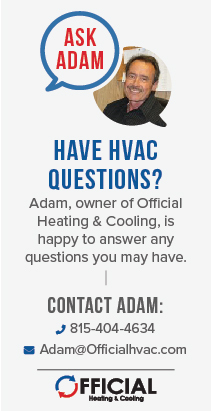 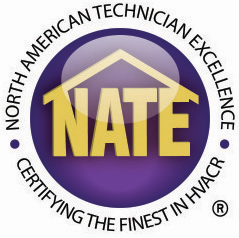 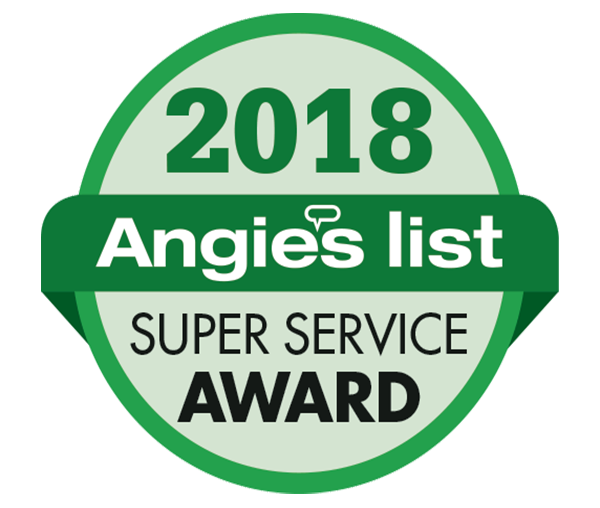 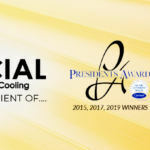 Over the years, we have developed an outstanding reputation for our residential service with home heating and furnaces, cooling and air conditioners, humidifiers, plumbing and duct cleaning. 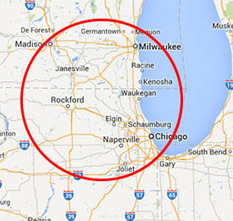 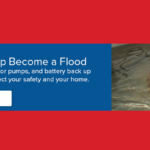 We proudly service McHenry, Crystal Lake, Chicago Suburbs and Southeastern Wisconsin. 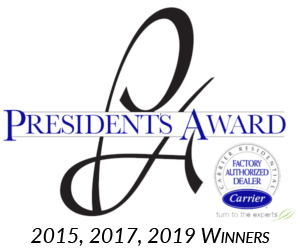 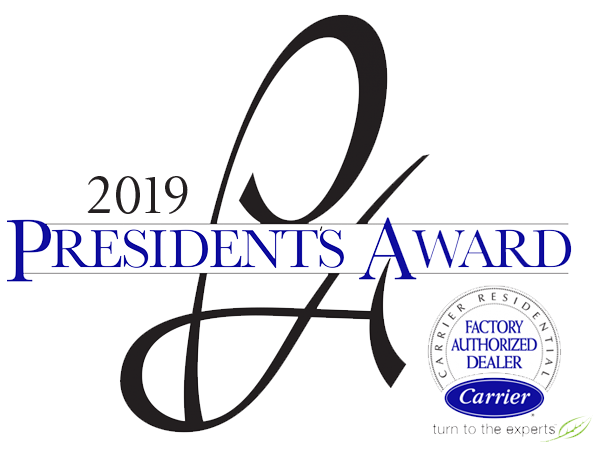 We are a Carrier Factory Authorized Dealer and our service and installation technicians are factory trained to provide the highest quality of service and they are available 24/7, 365 days a year. 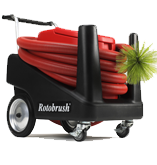 We service all brands and stock a huge inventory of parts. 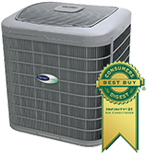 Official Heating & Cooling offers a full selection of AC from premium brands including Carrier air conditioners. 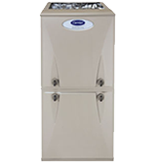 View our extensive selection of furnaces from elite brands like Carrier. 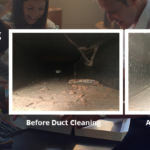 Our duct cleaning service can improve the efficiency of your heating and cooling systems and cut down on dust in your home. 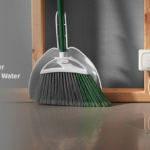 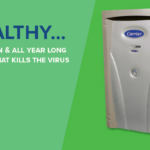 Look through our wide selection of Air Quality products from top brands such as Honeywell and Carrier.